The influence of genetic factors on obesity is between 25 percent to 40 percent.Two or three times more obesity seen in children (between 3-10 ages) with obese parents when compared to non-obese people. Up to 5% of the overweight is relative to single gene disorders. Health Problems Associated with Obesity? Type 2 Diabetes Mellitus,Insulin Resistance, Hyperinsulinemia, Cardiovasculer Diseases, Hypertansion, Obstructive Sleep Apnea, Reflux, Galistones, Fatty Liver, Osteoarthritis, Especially in men esofagus-column- thyroid- kidney cancer, women breast - endometrium cancer. In addition, urogenital and sexual problems are experienced. Methods limit food intake (restrictive).Resection of the stomach, bypass or capacity is reduced narrowing the upper part of the stomach so that people consume less food.For this purpose, sleeve gastrectomy, gastroplasty, gastric bench, gastric balloon and such other methods are used. Surgical methods fort he malabsorption; the length of the small intestine, where the absortion of food is active, is shortened.By this method, the absorption of food area is reduced. Jejunoileal bypass (JIB) and Duodenal switch (ds) are this type of operation. Restricting food intake and malabsorptive effective combined operations. Roux- en Y gastric bypass (RYGB) biliopancreatic diversion (BPD) biliopancreatic diversion- duedonal switch (BPD/ DS) are these type of surgeries. Advanced heart disease,drug and alcohol addiction, untreatable depression and pyscohosis, severe hematological disorders,the absence or incompetence of physical and mental level in the post-operative period. Medical history of obesity surgery candidates must be well taken, psychosocial status must evaluated, physical examination must be done. Additional diseases related to obesity and surgical risks should be determined. Medical problems that are detected must be solved before the surgery. Particulary, in the postoperative period, the dietician must describe in detail, how to diet. The patient must be informed against the problems encountered about nutrition in the short and medium term. 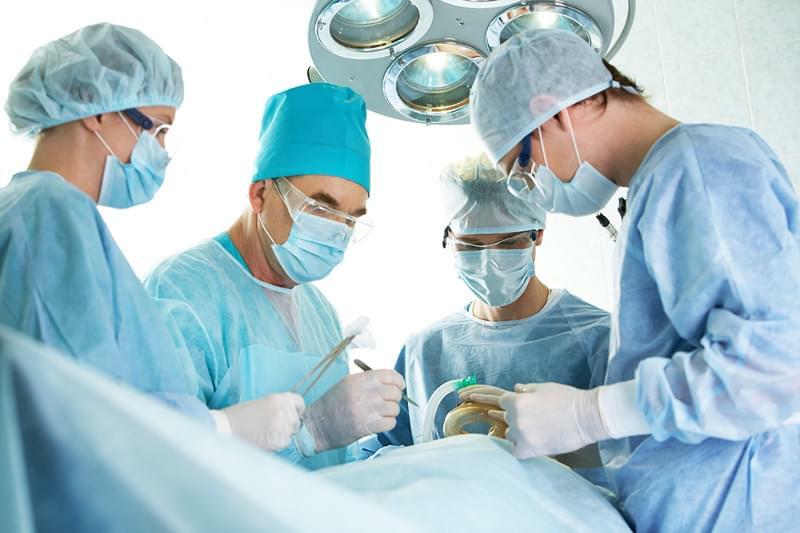 Also after surgery, the expectations must be discussed with patient and to provide the targets must be realistic.It is required to inform the patient in detail to complications that may occur during this period. This operation is a restricting operation method by removing the large portion of the large curvature of the stomach and the stomach takes a shape of a tube form, the volume of the stomach is reduced about 80-100 cc. By this method of operation and with a good dietitn programme, it is possible to lose 50-70 kg weight, an average of at the end of a year.In recent publications, it is written to be effective to taking the diabetes under control. For the treatment of obesity, bariatric-metabolic surgery apply for the appropriate patients. For any questions, at any time. 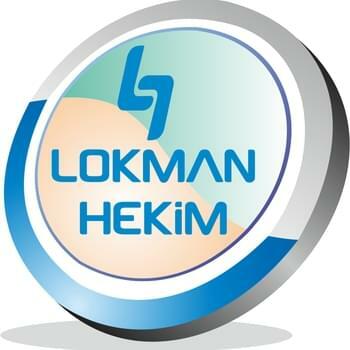 This post has been written by Lokman Hekim Hospitals Group and viewed 4937 times.